Layla Morgan is tired of getting into trouble, and getting hurt. And she fears her wild nature is going to strike yet again. But maybe this time, she’s finally met the guy that can stand close enough to touch her inner flames, and not get burned. The man across Times Square seems enthralled by her wildness instead of scared in the face of it. He can’t seem to look away as she shows him just how much fun she can have… with herself. 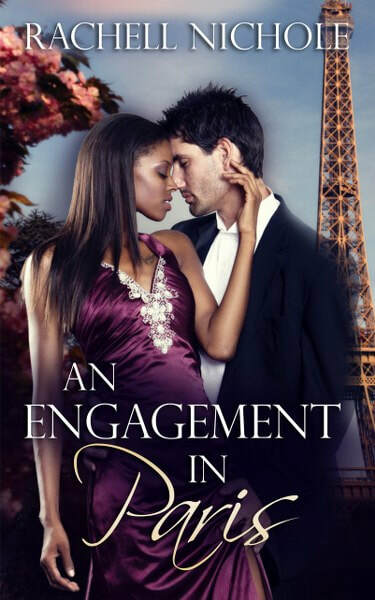 After one glance of silky skin and talented fingers, Tyler Lachlan doesn’t stand a chance of resisting the delicious distraction of the mystery woman from the Marietta Hotel. 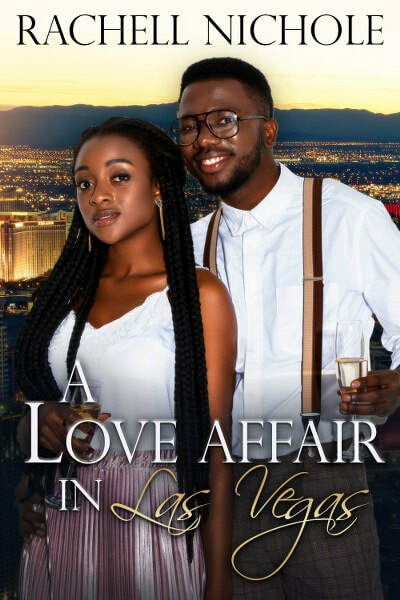 He’s sure there’s more to her than her sultry voice and mahogany thighs, but he doesn’t know if he’s willing to risk his career to find out. Could what began as a voyeuristic affair across Times Square develop into something more? All Mandy Lachlan wanted was her own identity. All she had to do was run away to Paris to find it. Instead, she finds love, a baby, and a marriage proposal. Julien Chevalier needs a family. Ever since his mother left when he was a kid, he’s been searching for the security and consistency that comes with marriage and babies. So when he falls for the young African American professor at the Sorbonne, he knows immediately this is the woman for him. Julien needs to get married the same way Mandy needs her freedom. When they find themselves at the impasse of matrimony, one of them will have to compromise what they want and need. Dawn Jansen has only ever wanted one thing: to provide a life for her daughter in New York City, away from the small-town minds of her family and her upbringing. She has fought hard to finally make it to manager at the Hauteman hotel, and one of her first duties is to attend a conference at the Marietta Las Vegas to learn all she can about running the show. But when she arrives in Las Vegas, her plans to learn as much as she can on a professional level, turns into learning far more about herself than her job. She may get a second-chance at this whole love thing after all. Barnaby “Barney” Garrison has always had one goal in life: to help people. He’s found his calling as manager of the Marietta Times Square, and since his past failed relationship, has focused all of his energy on being the best manager he can be. This year, that means helping to run the Marietta Hotels second annual Hoteliers’ Conference in Vegas. But as soon as he notices Dawn in the crowd, his focus instantly splits, his desires for her swift and fierce. When he realizes the attraction is mutual, he doesn’t waste any time seducing her to his bed. But when he suspects she’s hiding something from him, he worries that maybe he’s just destined to attract two-timing women to his life. 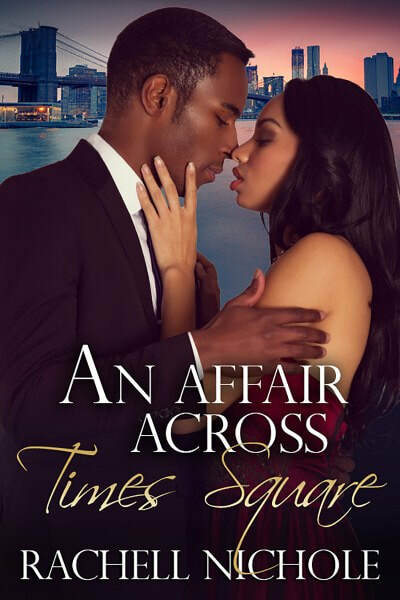 Can what began as a fling in Vegas turn into something more once they’re home in New York? Or does what happen in Vegas truly stay in Vegas? Rachell holds two undergraduate degrees, one in Professional Writing and the other in French. She also received a Master of Fine Arts in Writing Popular Fiction at Seton Hill University. 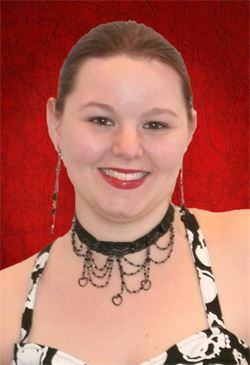 She is the author of The Marietta Hotels Series, Spicy with a Side of Cranberry Sauce, Gingerbread Photography, To Sir, Belle By Night, and Queen of Hearts. Rachell lives in Pennsylvania with a mountain of books, the love of her life, and an invisible cat who likes to snuggle.